The Film Budgeting Blog Planning to Fund Your Film via Product Placement? Nope. Planning to Fund Your Film via Product Placement? Nope. Well, okay, the title of this post is pretty harsh. There’s technically nothing wrong with product placement in any film, unless it’s blatant and gross and, well, product-ish. But here’s three things to watch out for when accepting a company’s product placement offer. 1) Know that no company is going to give you cash to feature their product in your small film, they’ll just give you product. There are rare exceptions. Rare, rare, rare. 2) Make sure you’re not turning your entire film into a commercial for the product you’ve agreed to place in your film. 3) Make sure the product placement actually serves some practical purpose to getting your film made. A good example of product placement was on the film I produced called Boppin’ At The Glue Factory. One of the producers had a friend at a healthy soda company, and we featured the soda in several scenes, and on the t-shirts of several small characters, in exchange for approximately 25 days worth of soda, which kept our crew happy and hydrated. A somewhat worse situation took place on the film I wrote and directed, Audie & The Wolf. The script, as originally written, had only one single moment where a character drank from a bottle of wine, and subsequently smashed that bottle on another character’s head. The producer of the film, the same producer who had scored the soda product placement on Boppin’, read that moment and saw an opportunity. He had a business contact who owned a winery. So he urged me to write a larger part for the wine, in various spots throughout the script, insisting that the wine be featured in a key romantic scene, in a key horrific scene in the kitchen, and thoroughly stocked inside one of the characters’ refrigerator for 2 or 3 other times when the refrigerator was seen open. 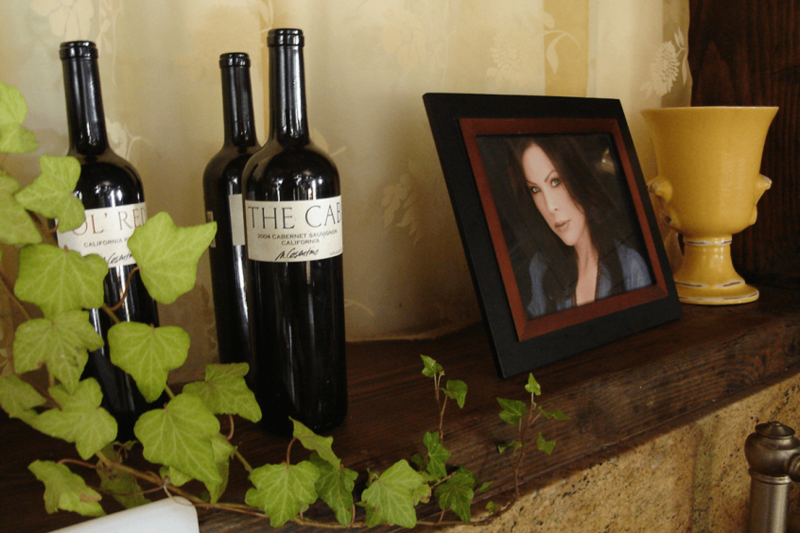 His insistence was based on the idea that his winery-owner contact would appreciate the gesture in the script, and want to not only provide the film with free bottles of wine, but perhaps investment funds. Turns out, the winery owner didn’t want to invest cash in the film, but had no problem putting his wine in the film. In return, what the film received was several cases of the wine, which was never used except to line the producer’s stash, and to be handed out as gifts here and there by the producers. It served no other purpose in the film, and we featured the wine for no real reason. In yet another example, on the same film, the same producer insisted we feature a brand of beer. The producer claimed that the liaison for the beer company had connections with several semi-prominent film festivals, and could put in a good word for our film at those festivals once the film was finished. So the producer insisted that the fridge in the film be fully stocked with this brand of beer as well – and in nearly every scene which could remotely justify having the beer in it. Not to mention, decorative mirrors with the beer’s logo on it were placed throughout a key character’s house, and show up in many, many scenes of the film. A year later, the beer guy put in a good word for the film at one of the festivals, and the film was accepted. But whether or not the film suffers from the amount of beer logos throughout is a question I keep coming back to every time I watch the film. As a result of my experiences with product placement, I’m extremely wary of it. The best I can say is that If you’re in a position where you have to sell out your film by offering product placement, make sure you do it for something tangible and useful that helps the film, and isn’t just there so that the producer can curry favor with a vendor.